The shooting took place in the parking lot of a Candlewood Suites hotel in San Antonio. Update: August 11, 2016 – A memorial service for Brandon Cartwright will be held on Tuesday, August 16 at 10:30 a.m. at Northeastern Junior College, Sterling, CO.
An altercation between two tower tech co-workers on July 28 in San Antonio, Tex. sent one of the men to University Hospital after he was shot in the chest and the other to jail where he’s being held on a $75,000 bond after being arrested on a second-degree felony charge of aggravated assault with a deadly weapon and a third-degree felony charge of felon in possession of a firearm. 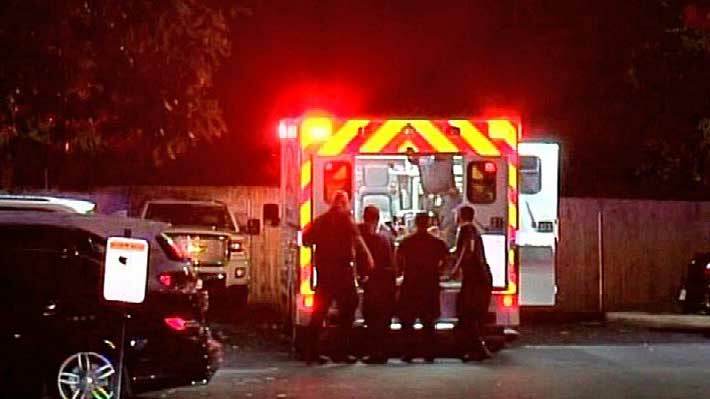 San Antonio Police Department spokesman, Officer Douglas Greene, said Eric Toney, 44, shot his co-worker, Brandon Cartwright, 42, after they both returned from a bar. A preliminary police report said that the men were in the parking lot of the Candlewood Suites on I-10 near Wurzbach shortly before 11 p.m. and got into a fistfight. Toney then, allegedly, pulled out a gun and shot Cartwright in the chest. When officers arrived, witnesses told police that Toney was attempting to leave in a white Ford F-250 pickup truck. 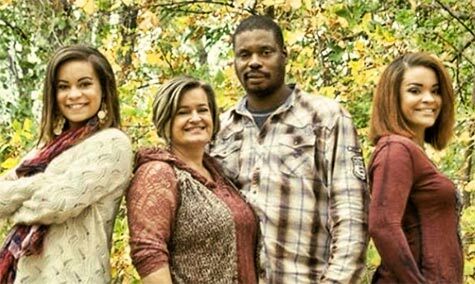 A Go Fund Me campaign has been set up for Brandon Cartwright’s wife, Mistee Simms, and her two daughters, Jossie and Trennary. Cartwright was the primary breadwinner. Toney was arrested by police without incident and the weapon used was recovered at the scene. 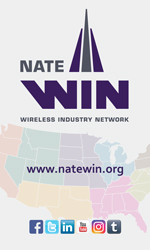 The employer of Toney and Cartwright has not been confirmed by Wireless Estimator. Cartwright’s wife, Mistee Simms, was at his bedside Saturday and said doctors were having him doing breathing treatments, according to her Facebook page, and if he continued to progress, they were hoping to pull out his chest tubes. She said that they had given him the okay to have an ice cream cake yesterday to celebrate his daughter Jossie’s birthday that was attended by their other daughter, Trennary, as well as his steadfast co-workers who kept a constant vigil at the hospital. Mistee Simms was overjoyed that the power of prayer, coming from all corners of the country, was working. But early this morning, Cartwright coded several times and suffered a massive blood clot in his lungs and passed away. A Go Fund Me campaign has been set up to assist the family. Although $10,025 has been raised, Cartwright, a long-time tower technician, was the primary breadwinner of his family and an outpouring of support will assist his family during these trying times. It is likely that San Antonio authorities will change one charge against Toney to murder upon learning of Cartwright’s death. According to Toney’s resume, he has been in the industry almost 20 years and has worked for nine companies in the past eleven years, many of them major contractors.